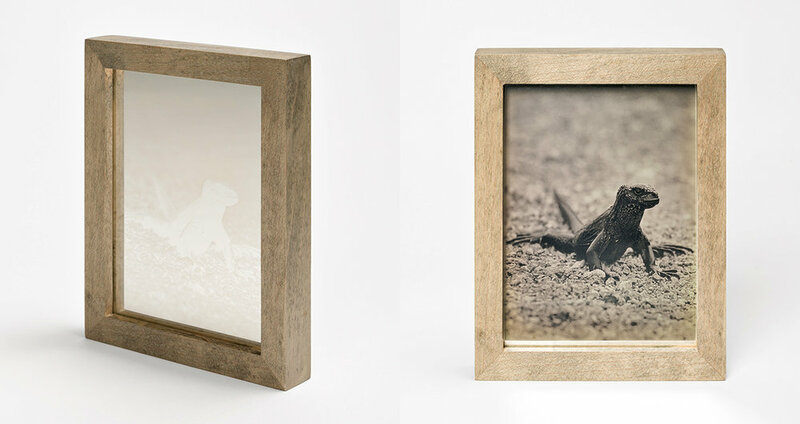 Species Impact is a series of related works featuring ten species impacted by climate change. Again focusing on the arctic and the tropics, Seely worked with wildlife scientists to photograph the ten representative animals in the wilds of Greenland, Arctic Alaska, the Svalbard Territory, and the Galapagos between 2012 and 2016. 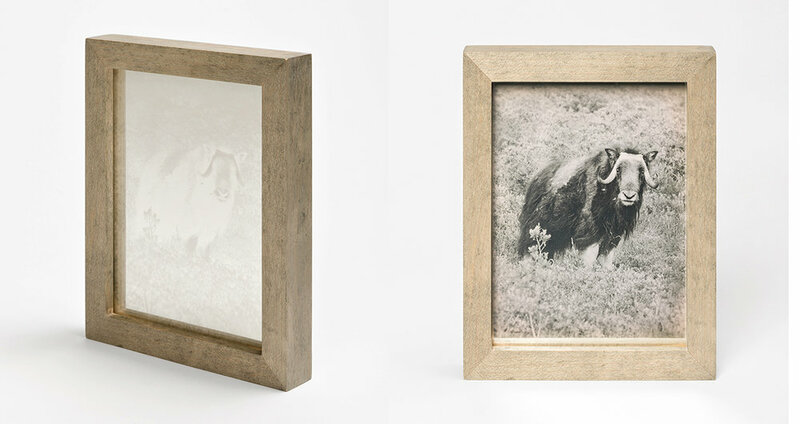 Produced as daguerreotype portraits, each piece functions as a dynamic, reflective object, that shifts with light and angle between the ghost negative, the trace positive, and the direct reflection of the viewer. At an intimate scale, the works act as a collection of metaphors that point to the edge of a great loss we are now entangled in and directly engage the viewer in this discourse.